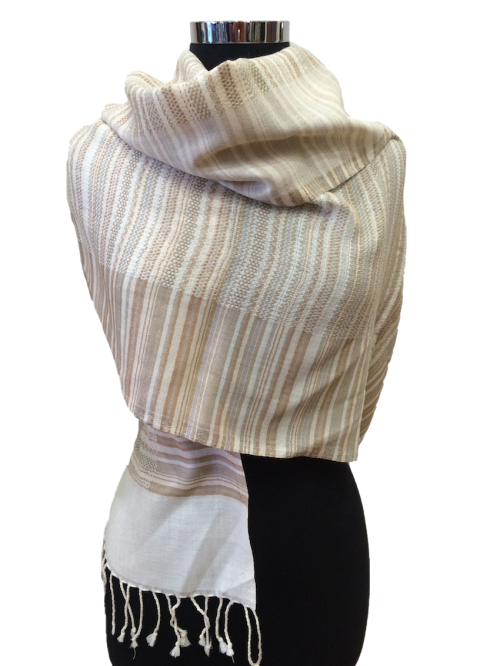 View Basket “Lightweight Wrap 13” has been added to your basket. 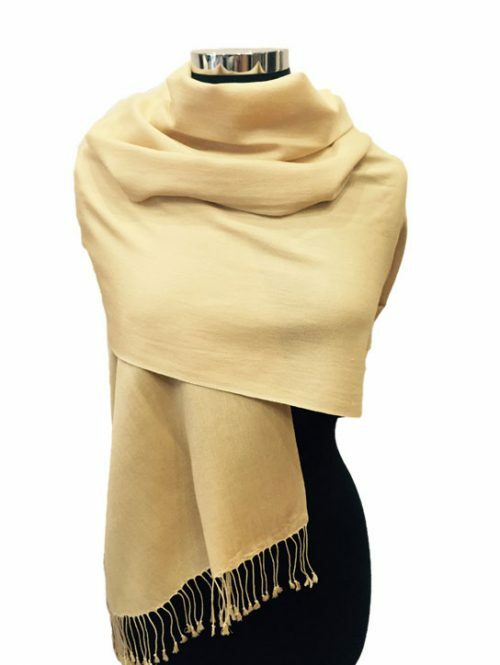 These Pashmina Stoles are 70cm x 200cm, made from 80% Cashmere and 20% Silk. 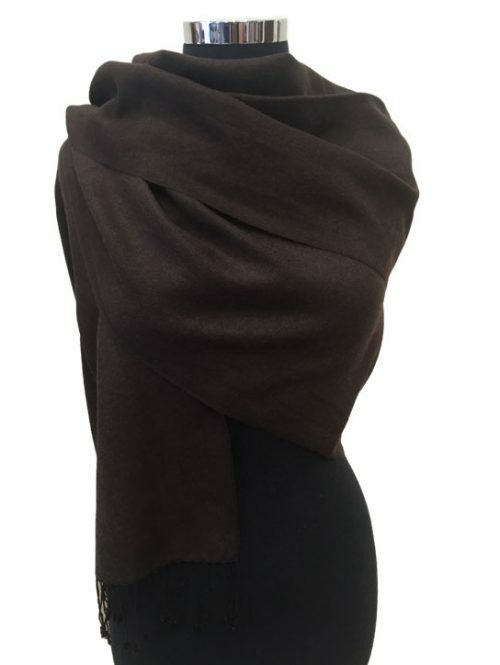 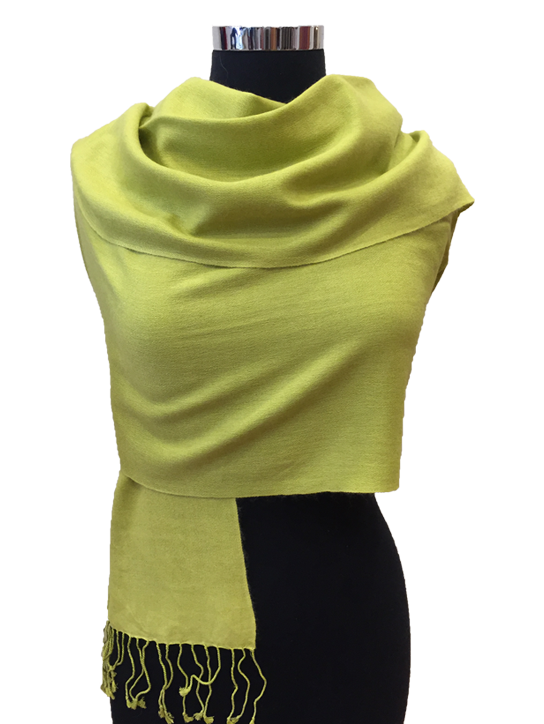 They are versatile and can be worn as a wrap around the shoulders, or as a scarf. 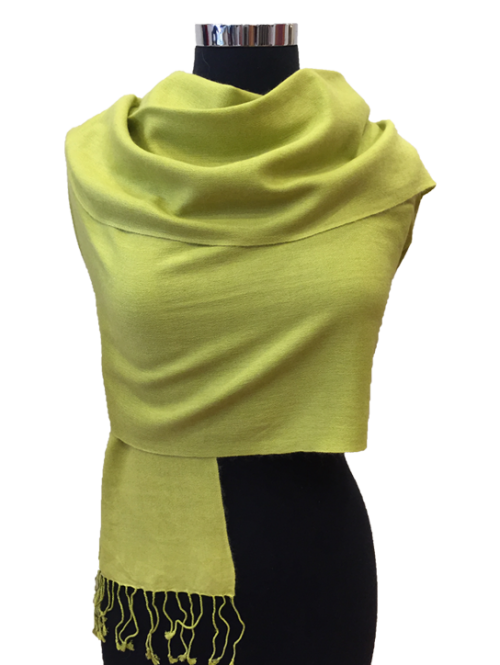 They are hand loomed in Nepal from the finest spun Silk, and premium Cashmere yarn. 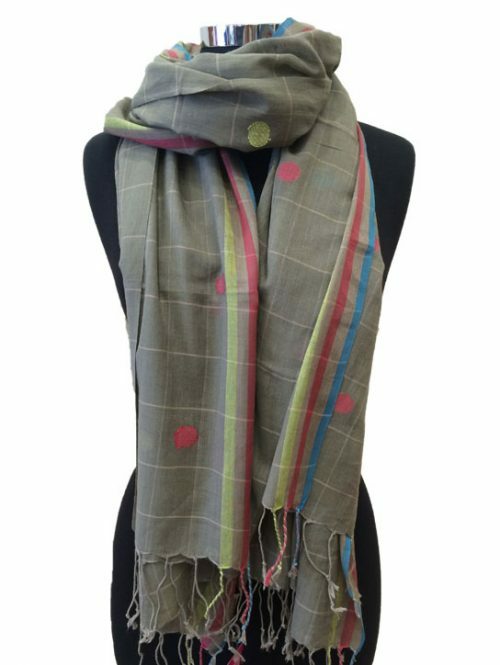 After weaving, the tassels are hand rolled from the Silk warp.